Recently, I read a very sad story of a construction worker who was seriously injured by a hammer that fell from 28 stories. The outcome of the investigation as to root cause for this tragic event? Lack of planning. It seems both quite obvious & also quite simple to avoid an unnecessary tragedy such as this. Managing people, outcomes, & risk, is not only an issue on building sites, this is also an a reality in law offices, financial services firms, not-for-profits & government agencies, and many more. I don’t think your boss will, or should accept that answer. Lack of planning is inherently riddled with adding unnecessary risk to any project. We understand planning as a fundamental principle in running a strong & healthy organization. A plan need not be as complex as we think, and it can often be crafted in as little to 1-3 pages. What if I asked you, “What’s your plan for a successful career?” You reply, “I am going to try a few things & see how it goes.” The unfortunate reality is that a majority of professionals don’t even have a very simple career plan that they could send me. Lack of career planning is the number 1 reason why professionals experience deep frustration, as well as failure to achieve their personal & professional potential. At the very least, failing to plan often leads to less than ideal circumstances that could have been preventing by a little thought & strategy. 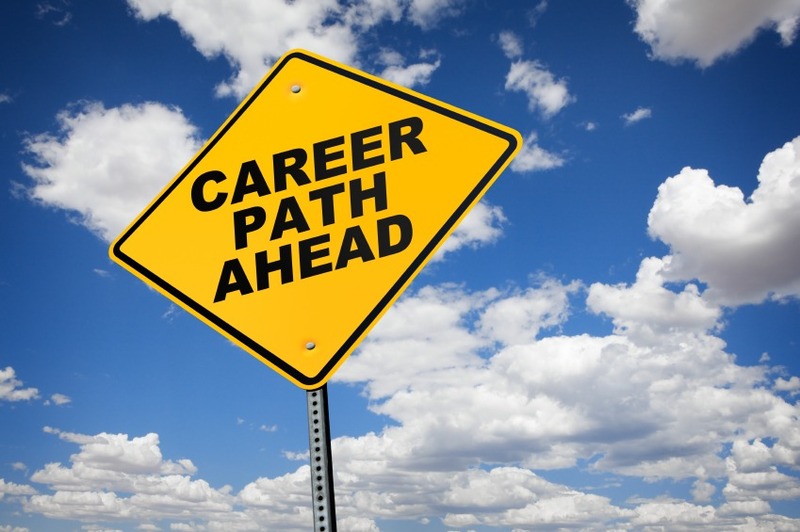 What does it mean to create a career plan? It really should be a fairly simple. 1. What do I have to offer that is unique? 2. What do I want from my career? 3. What is a 1 year, 3 year & 5 year goal that I have for my career? One of the areas that we have seen tremendous need for support isn’t necessarily figuring out the right career, help with the job search, or a new leadership role. Many CareerJoy clients, who are doing well, are supported through the process with our Career Identity Program customized to focus on the planning piece. Looking for help with your career plan?